KUALA LUMPUR, Sept 3 (Bernama)– The registration process, for redONE – one of Malaysia fastest growing postpaid mobile services – is going paperless, Chief Executive Officer Farid Yunus announced Wednesday.With the new innovation, the company’s 2000 sales partners throughout the country would be able to register new subscribers – anywhere anytime- using Andriod application running on Samsung’s Galaxy Note 8.0 tablets, he said.Farid told Bernama that with the introduction of paperless registration called mReg the company would be able to increase productivity and reduce cost and increase its customer base from the present 340,000 to 500,000 by year-end. The use of paper based forms and brochures would be phased out with the introduction of the new technology. redOne is the winner of Frost and Sullivan Mobile Virtual Network Operator (MVNO) award 2014 and uses Celcom Axiata’s mobile infrastructure for its services. Farid said the mReg, developed by local software engineering company, Innov8tif Solutions Sdn Bhd, includes features such as Mykad reader, barcode scanning, photo attachments, data purging, cloud storage and offline modes. 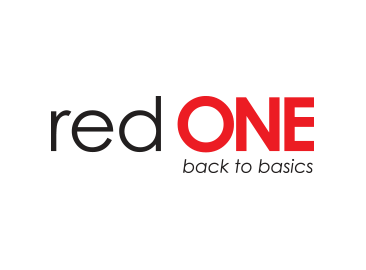 For further information on redONE please visit www.redone.com.my or www.facebook/RED1Mobile.